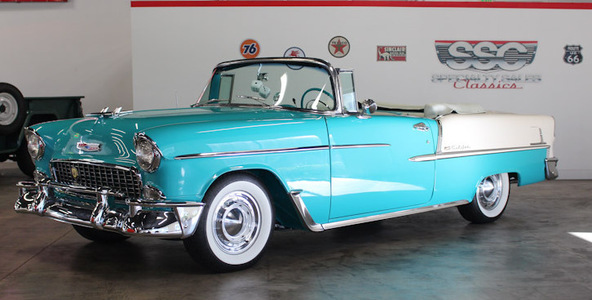 1955 Chevrolet Bel Air Convertible finished in beautiful Turquoise & White Tu Tone paint. Matching OEM Interior. A 265ci V-8 with a PowerGlide Automatic Transmission. 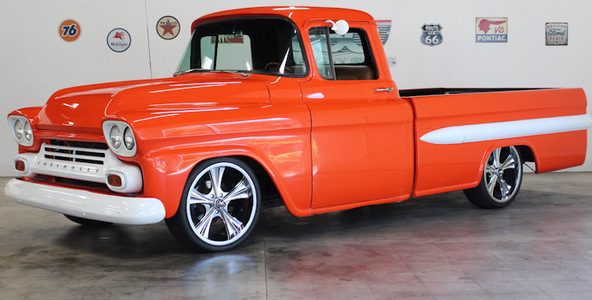 Gorgeous 1959 Chevrolet 3200 Stepside Pickup. 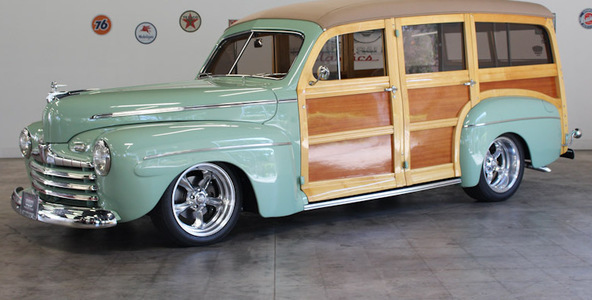 235 6 cyl, four speed manual, very tastefully restored with beautiful hardwoods. 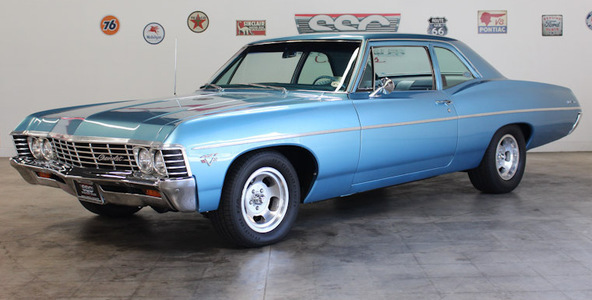 1967 Chevrolet Bel Air 2 Door Post with Marina Blue exterior paint and matching blue cloth interior. Heart Stopping 427 V8 with a 4 speed manual transmission. Pmt Estimate: $803 / mo. Pmt Estimate: $1458 / mo. Pmt Estimate: $1944 / mo. 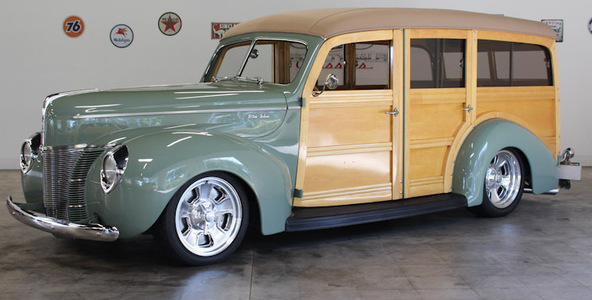 Spectacular 1940 Ford Woodie. Easily one of the most prestigious builds in the nation at this time. 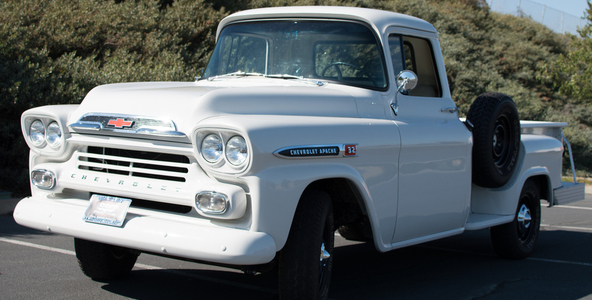 Awesome 1959 Chevrolet 3100 Series Apache Long Bed Truck with late model running gear. 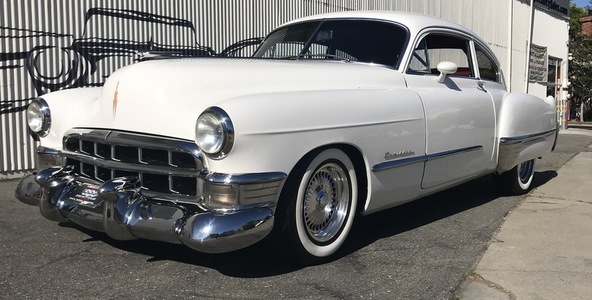 beautiful '49 Cadillac series 62 sedanette coupe. 350 motor with 200R o/d transmission. Must see in person to fully appreciate! 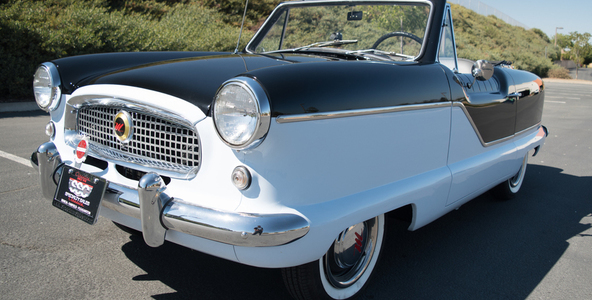 Impressive 1960 metropolitan/Nash. Factory 150cc four cylinder and matching 3-speed manual, fresh restoration and gorgeous in person! 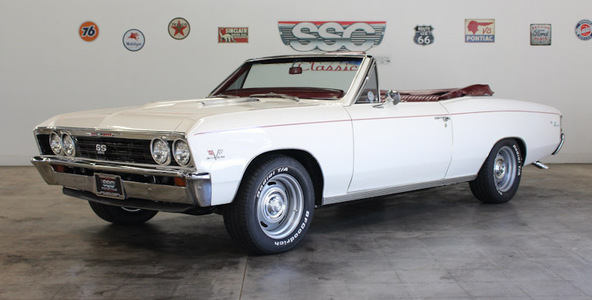 Nicely maintained 1967 Chevy Chevelle Malibu Convertible! 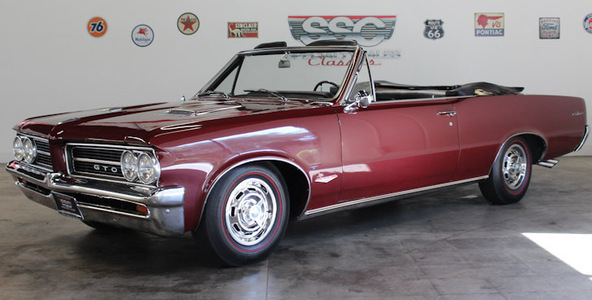 350 V-8, auto trans, A/C, 4 wheel disc brakes & more!